Barry has more than 25 years of teaching and management experience. Initially, he trained under Dennis Vandermeer and Lew Gerrard. Presently, he is teaching at The Green Spring Racquet Club. He has been the general manager and tennis director at The Friends Racquet Club ,The Meadowbrook Tennis Club and The Cross Keys Indoor Tennis Club all in the local Baltimore area. Throughout his playing career, he held high state, sectional and national rankings. 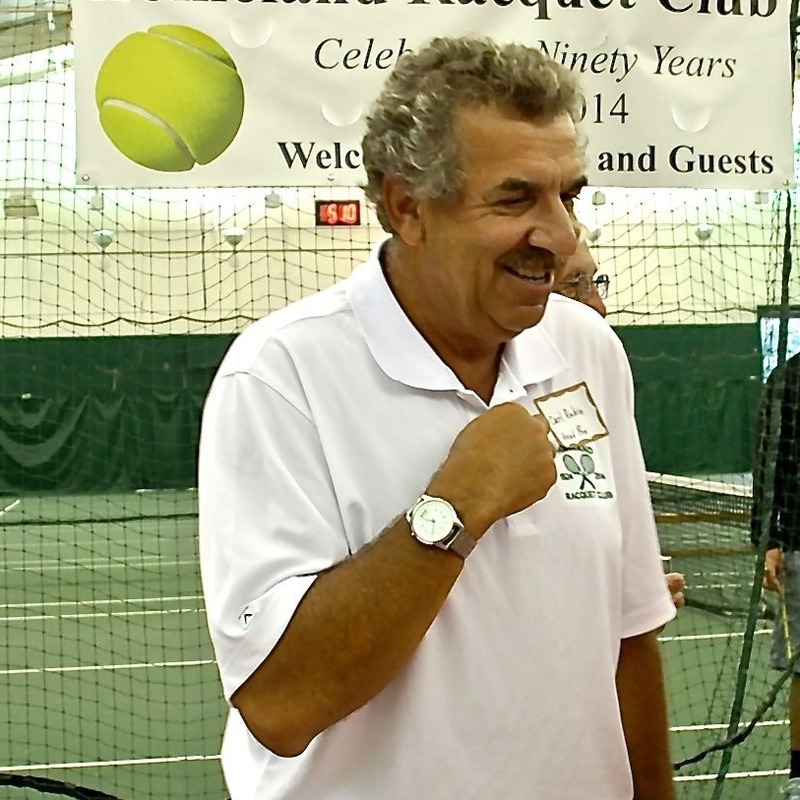 Carl has been teaching in the local area for more than 25 years and has directed the tennis programs at The Baltimore and the Hillendale Country Clubs. Besides his teaching experience, he brings the knowledge and organization of Men's and Ladies' Interclub, round robins, mixers and junior activities. Kristin was an ITF Pro circuit tour player. She was ranked #1 women's player in Maryland and was a record holder member of the Ohio State University tennis team. Currently, Kristin is a tennis pro at the Bare Hills Racquet and Fitness Club and conducts junior and adult clinics as well as private lessons.